MERIDIAN — Military service is challenging. It can be dangerous but it also comes with several benefits that will help a soldier while they serve and long after they finish their military careers. When I joined the U.S. Army I had no idea that the benefits would help me have a successful life long after I stopped wearing the boots. It starts with an enlistment bonus. The military will include a bonus for positions they need or ones they have a difficult time filling like the dangerous job of explosive ordinance disposal. While on active duty the military will pay for housing and food while also providing life insurance and healthcare for the entire family. Arguably the most valuable benefit is the GI Bill that pays for college tuition, but also pays a stipend to live and provides money for books. I used the GI Bill to attend graduate school at Arizona State University, and the only fee I had to personally pay was a graduation fee to get my diploma. 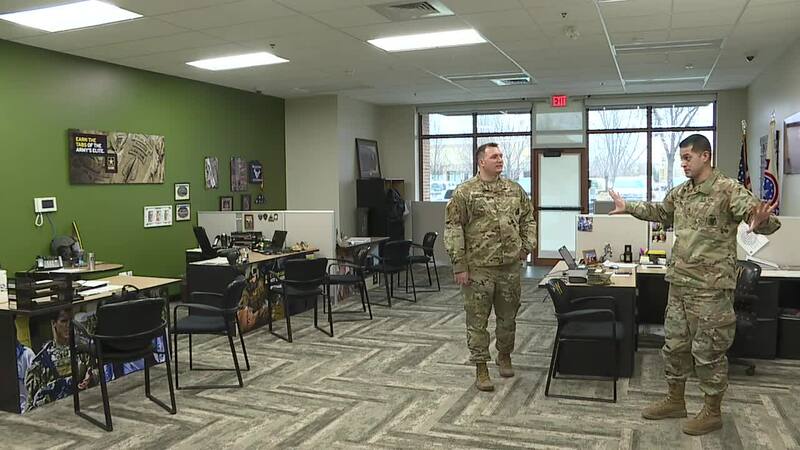 There are other opportunities for education including tuition assistance that soldiers can use while they are in the military, SSGT Patrick Wood used tuition assistance to get a bachelor's degree. When a military member reaches ten years of service that enables them to transfer that benefit to their children. "Yeah my son is nine and he already has his college paid for," said SSGT Wood.